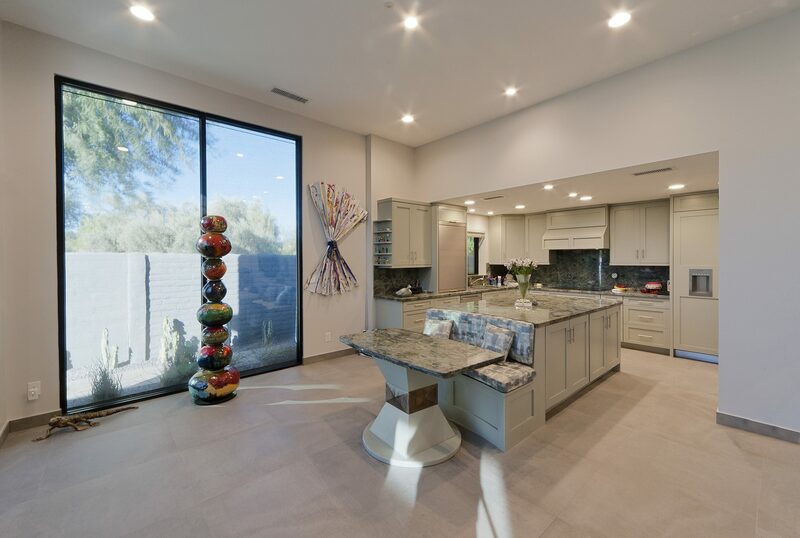 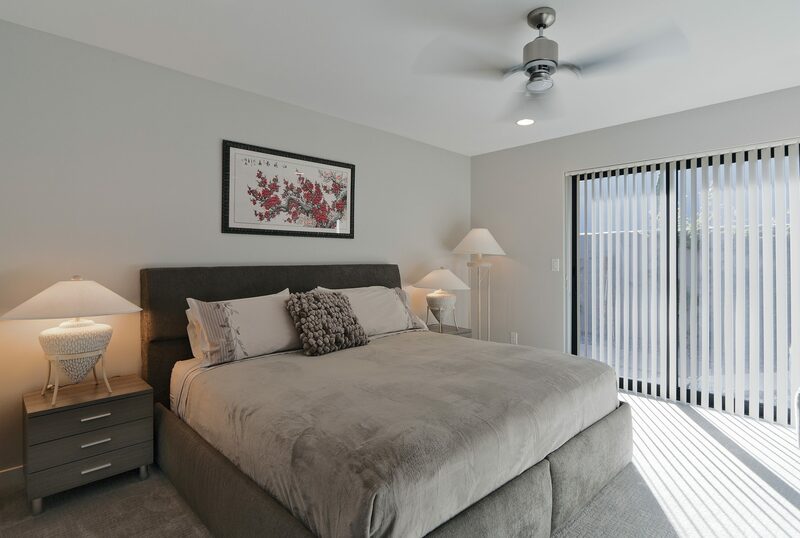 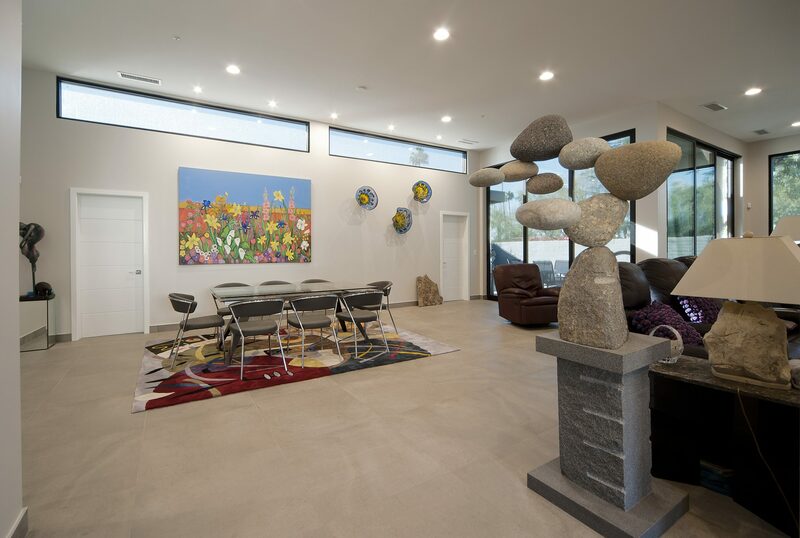 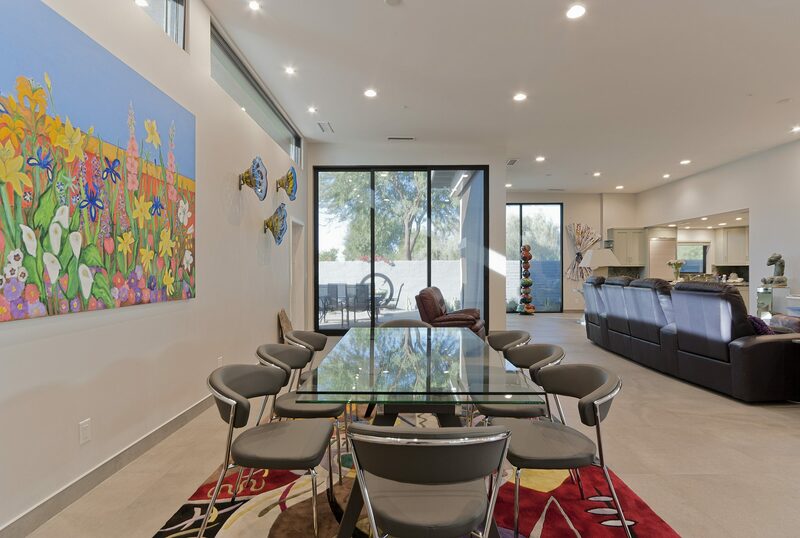 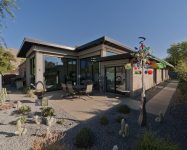 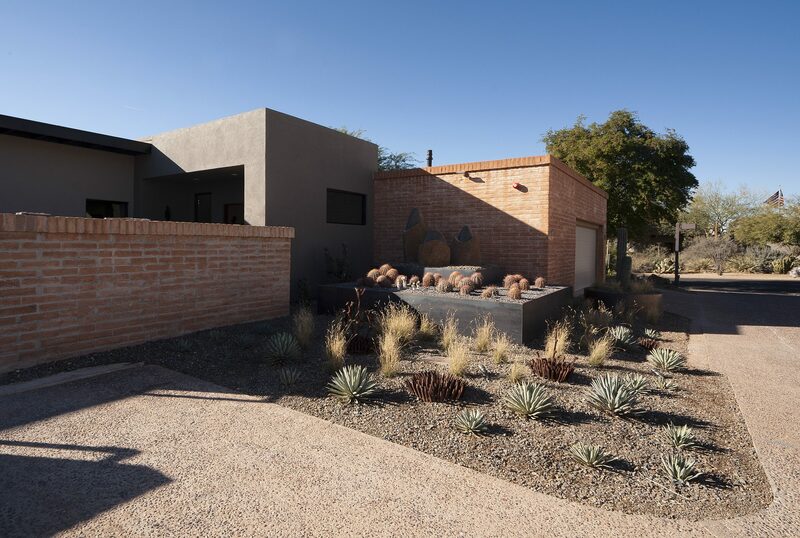 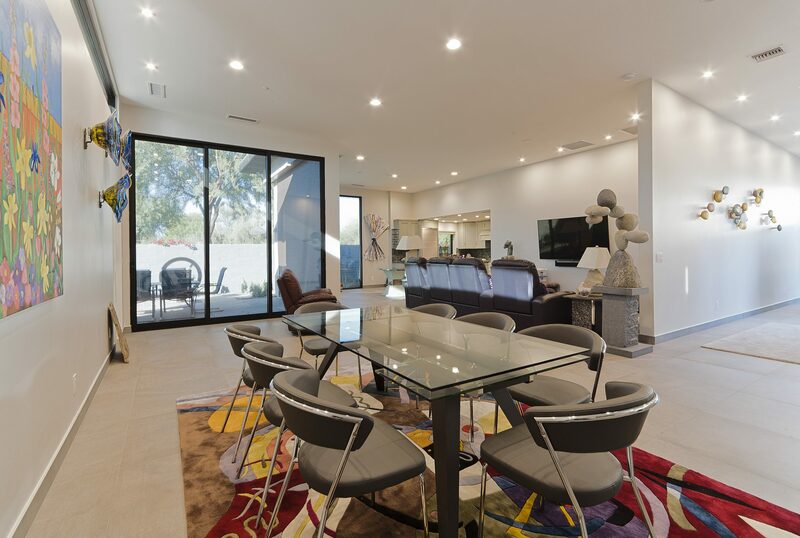 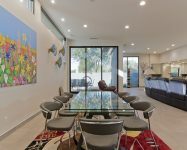 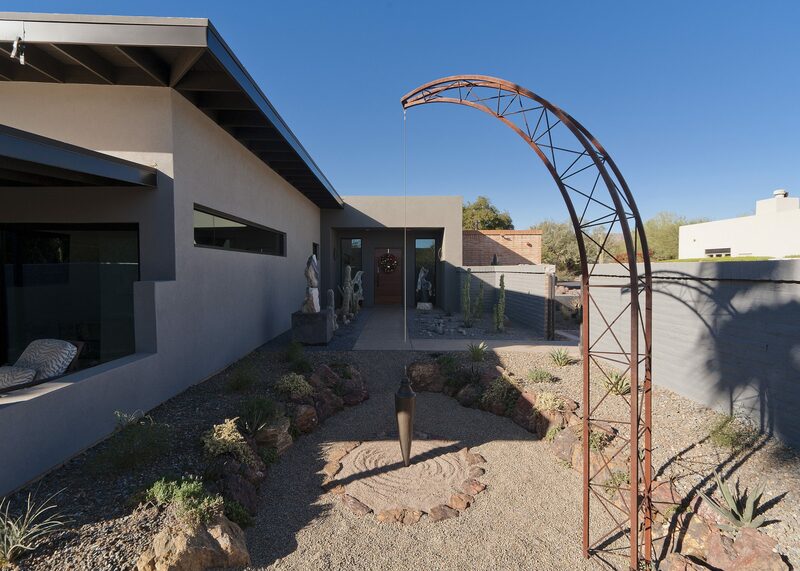 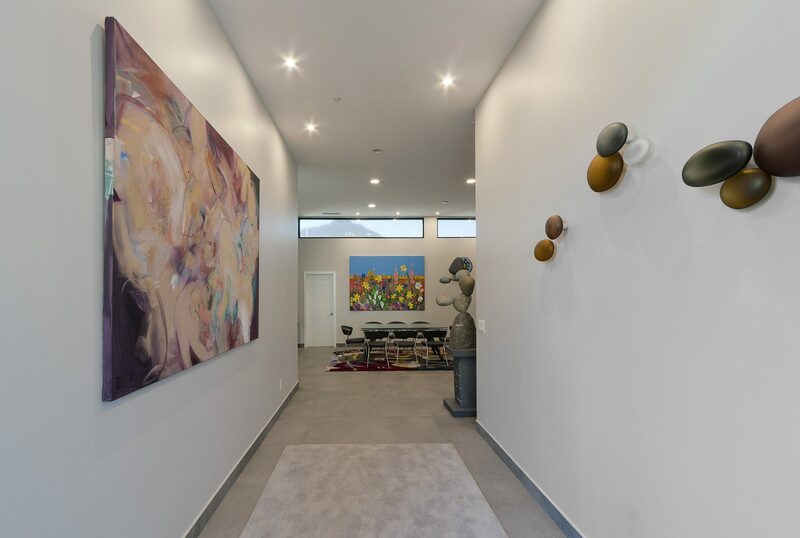 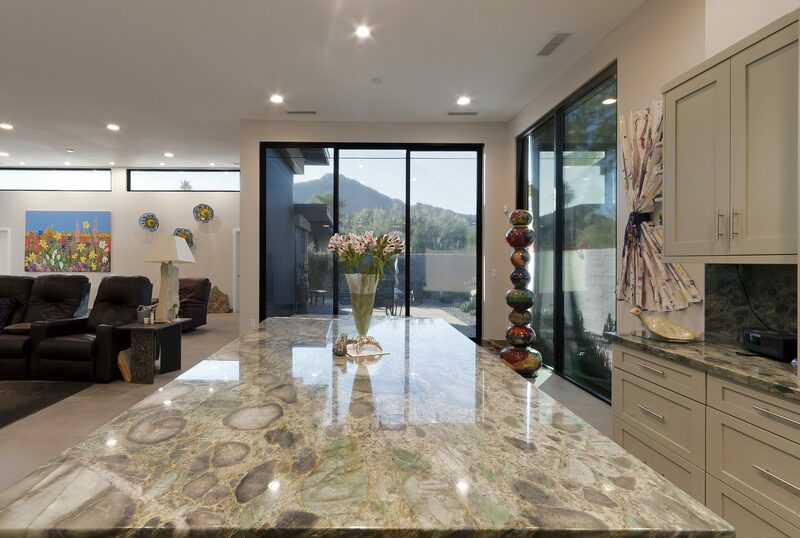 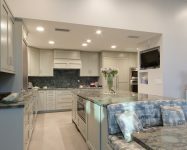 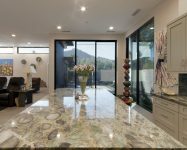 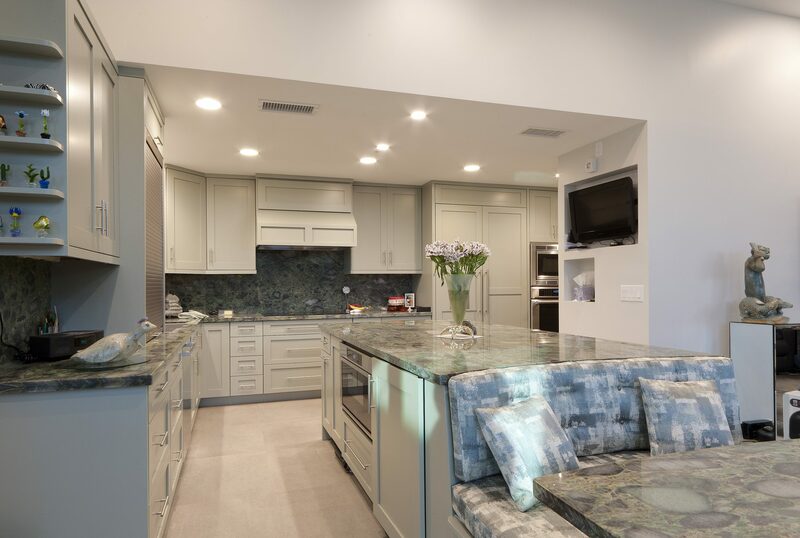 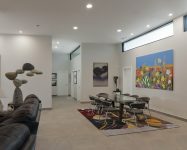 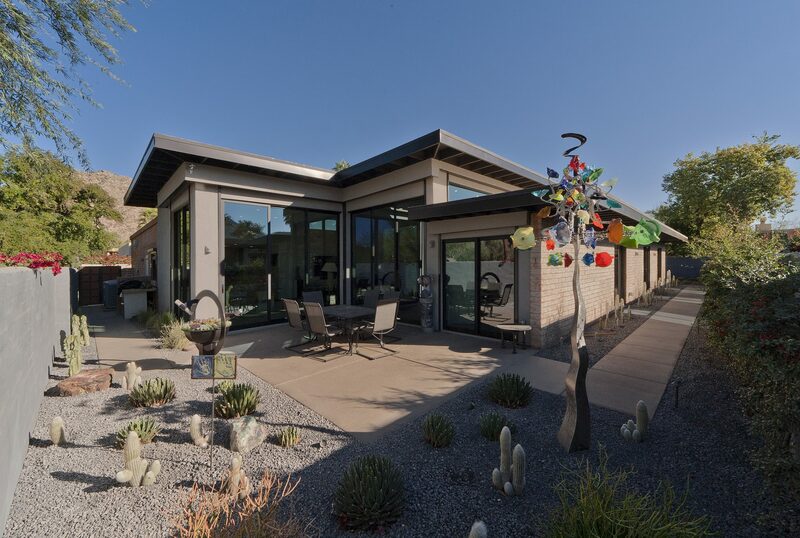 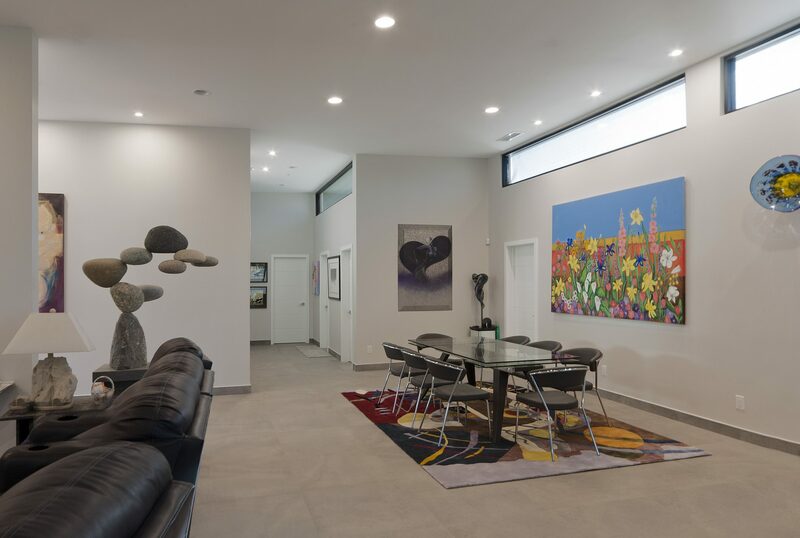 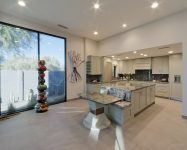 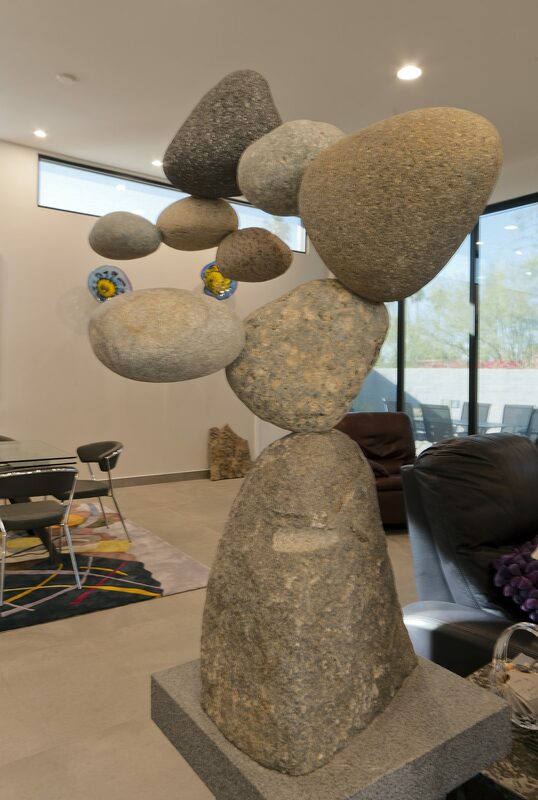 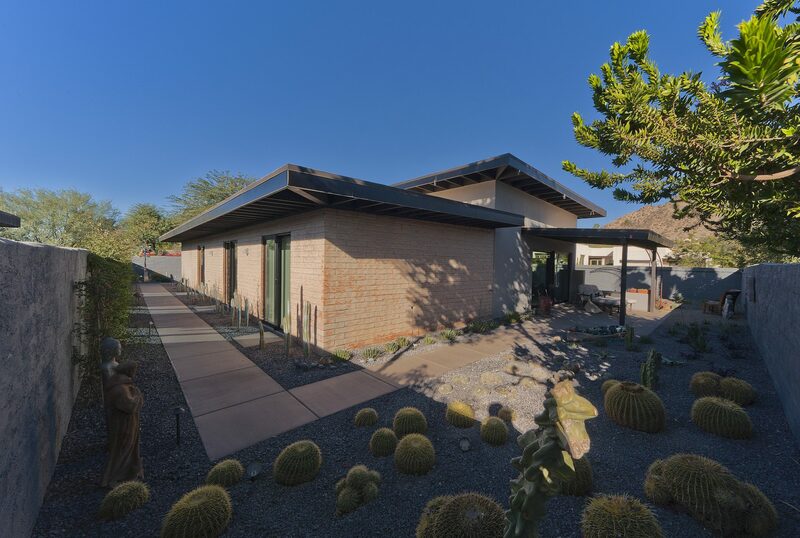 In late 2016 Ron and Susan Telesko decided to renovate an existing 1950’s home in Paradise Valley; the goal was to keep a similar square footage while opening the home to all the surrounding exteriors which included views to Mummy Mountain and Camelback Mountain. 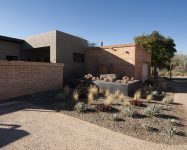 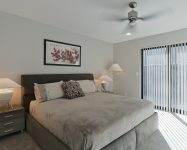 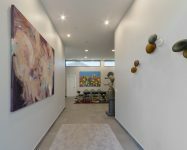 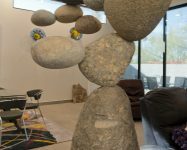 The solution had to include the removal of the entire roof to be able to create a new height to allow the views to exist at the different locations of the home. 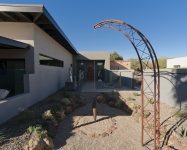 The new roof structure was raised from a 9′-0″ ceiling space into new 14′-0″ high ceiling space. 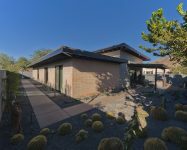 The renovations completed in November of 2017.